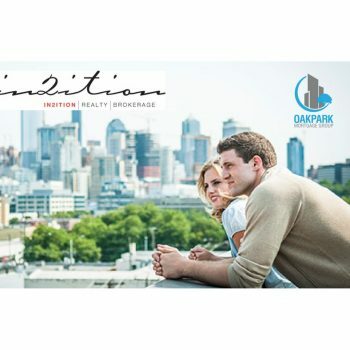 We are excited to invite you to our Real Estate Investment Seminar hosted by OakPark Mortgage Group and In2ition Realty on May 3, 2018. 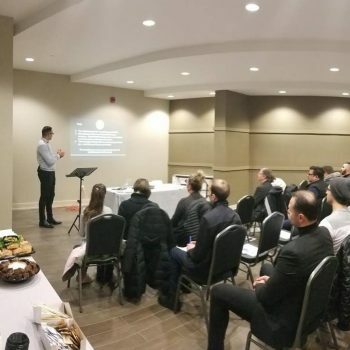 At this seminar, you will learn: Where to buy and Why, How To Invest In Real Estate What you need to know about obtaining a mortgage for your investment property, What you need to know about buying new investment properties and much more! Knowledge means nothing without execution. Congratulations to those who came out to our Gladiator Training on February 22nd and welcome to the game! 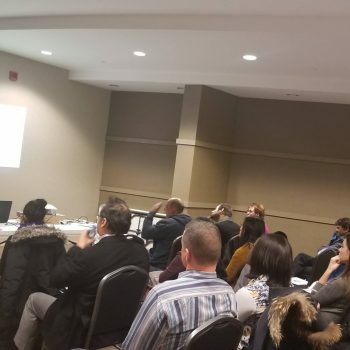 OakPark Mortgage Group co-hosted Home Buyer Seminar with Ljubica Krpan of Take Me Home Team on January 25th, 2018. According to CMHC Mortgage Consumer survey, over 70% of home owners believe that the value of their home will increase in the next 12 months. 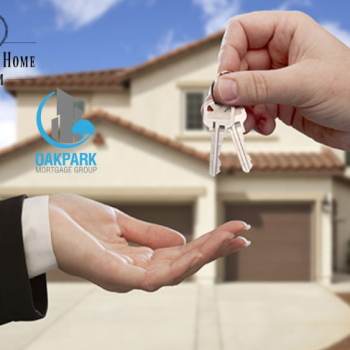 We can help you use the equity in your home to consolidate debt and much more!